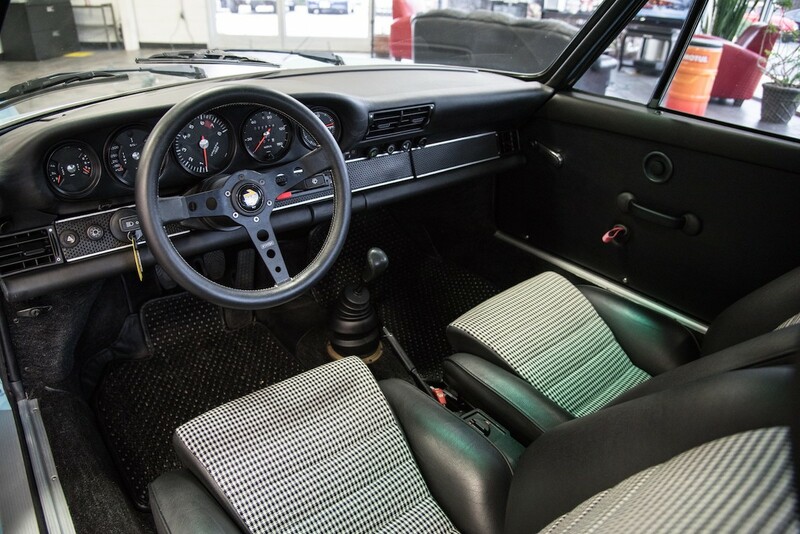 To many Porsche aficionados, the 1973 911 Carrera RS 2.7 was the best 911 ever built. 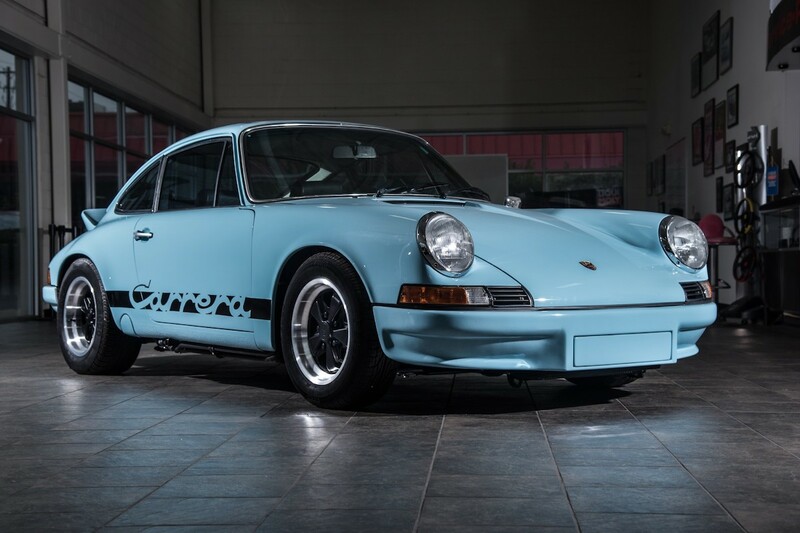 It was the first street-legal 911 race car available to the public, and all 500 initial units were sold out at the 1972 Paris Auto Show. 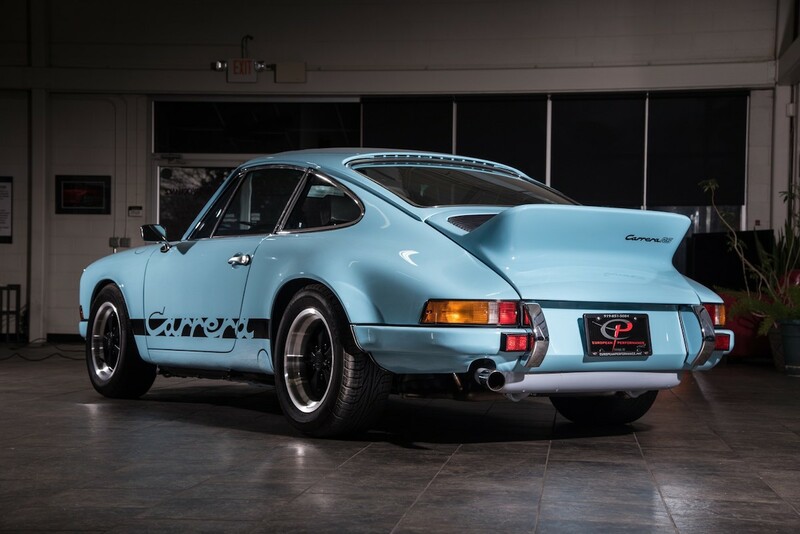 Its iconic "ducktail" spoiler, classic 911 looks, and "Carrera" badges on the sides still hold up today, and purchasing an actual one will cost you a pretty penny. 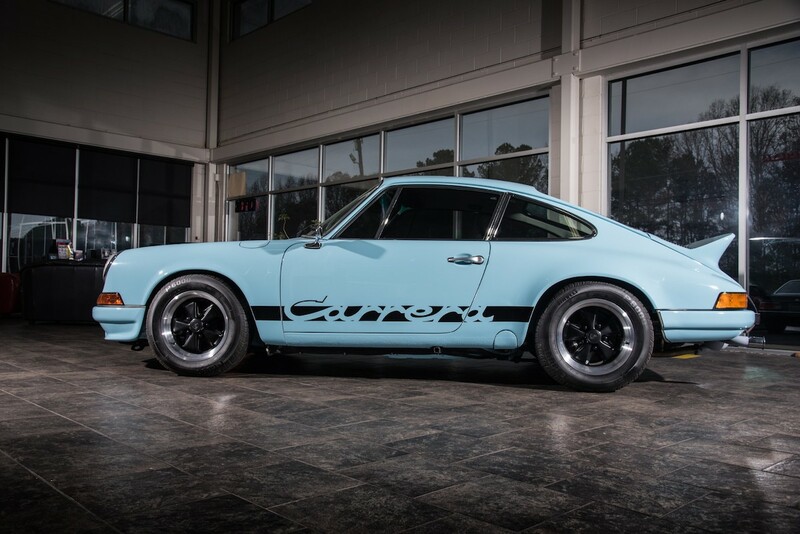 If you don't have more than half a million dollars to shell out for the real thing, this 1987 911 Carrera Coupe tribute car on Bring a Trailer makes for an adequate substitute and costs less than $100,000. After it was purchased by the seller in 2012, the car was stripped to its chassis and restored to 1973 European specifications. 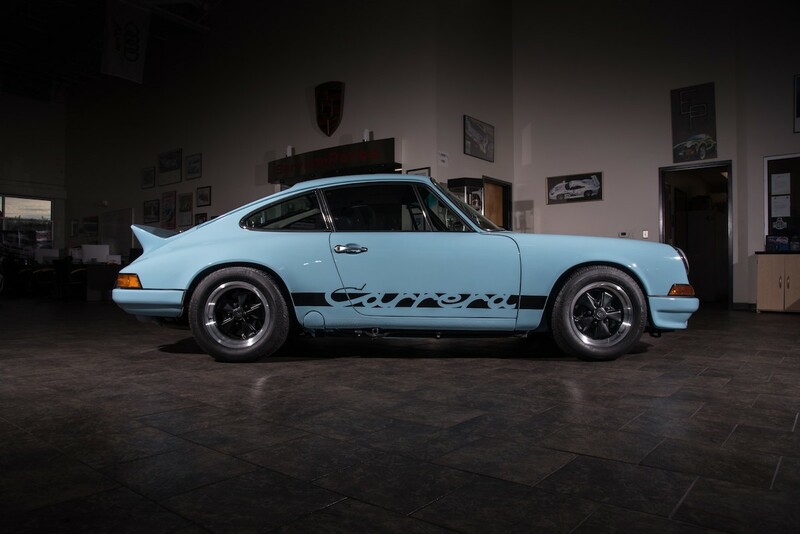 This Carrera RS tribute gets 1970s-era bodywork including new bumpers, trim pieces, lights, and of course, a ducktail spoiler. 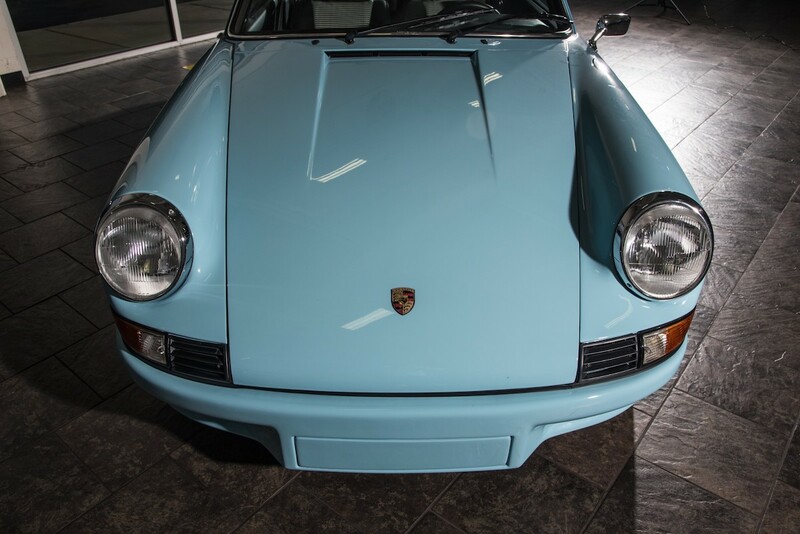 The 911's grey exterior was repainted in Gulf Blue, complete with black "Carrera" decals on the side. 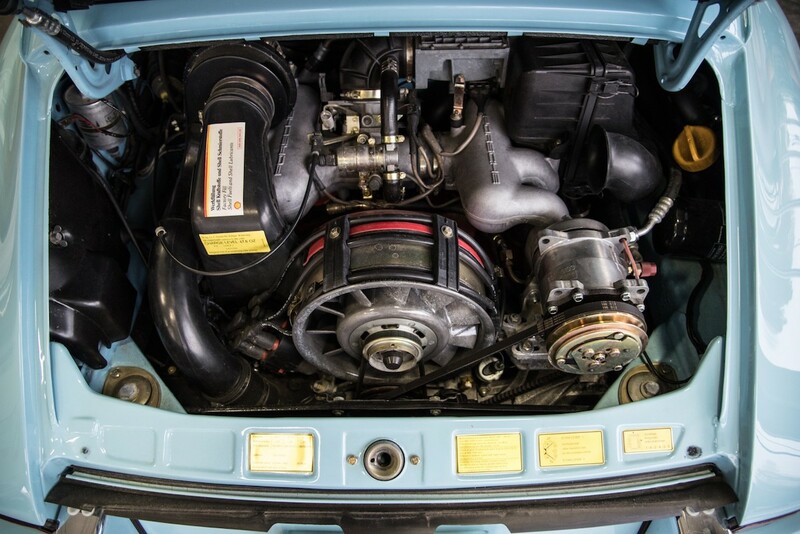 A classic 3.2-liter flat-six has been dropped in, mated to a new 5-speed manual transaxle. 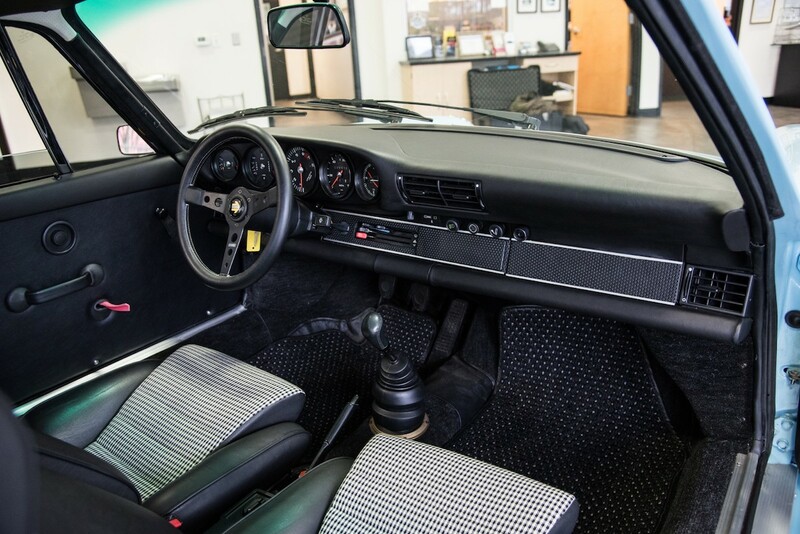 The interior has been completely revamped with period-correct carpeting and houndstooth seats taken straight from a 1973 Brumos Edition 911. 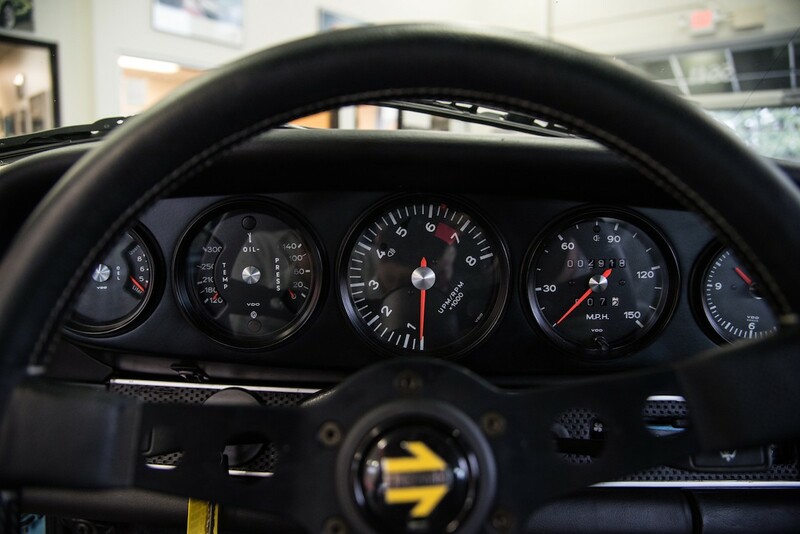 Other modifications include a Eurowerks steering hub with Momo Prototipo wheel, 1973-spec air conditioning unit, and backdated gauges. Full documentation of the build is included with the car. Carfax says 122,000 miles have been put on the chassis and the old P-car has driven 2,719 miles post-restoration. With the amount of work that went into making this car as close to the real thing as possible, we think only the snootiest of Porsche purists will scoff at this "replica."